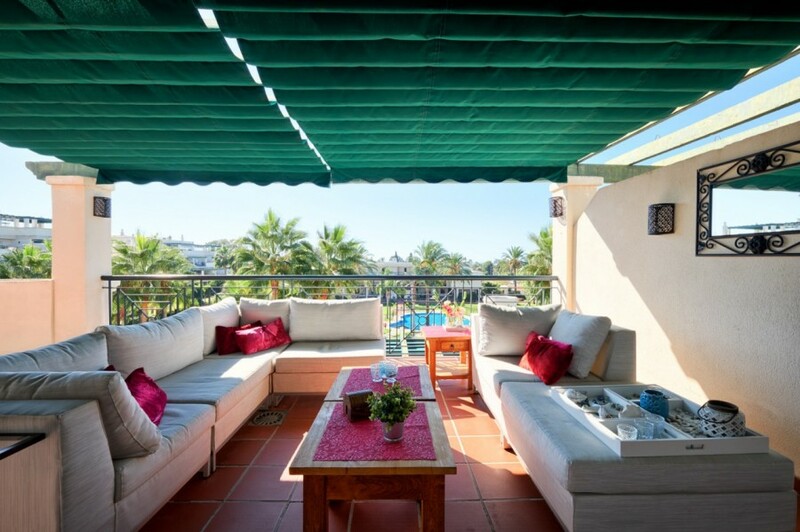 Originally listed for 365.000 €, and recently reduced to 339.000 €, recently renovated top floor apartment in Edificio Lorcrimar. 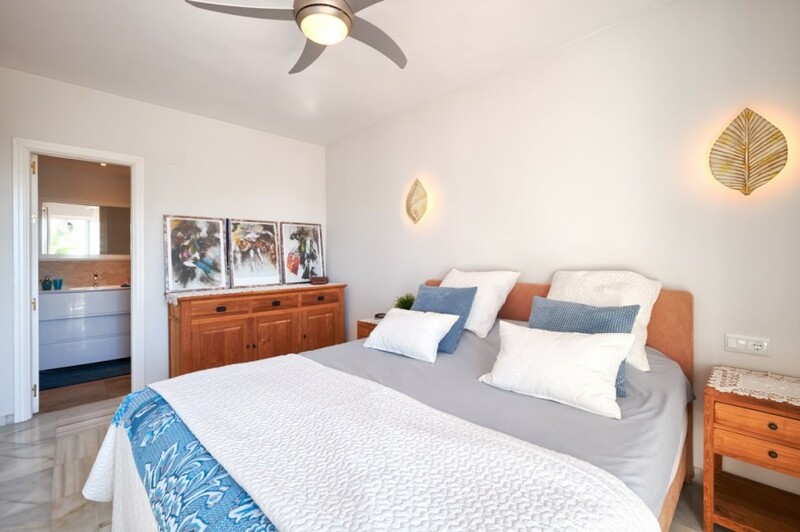 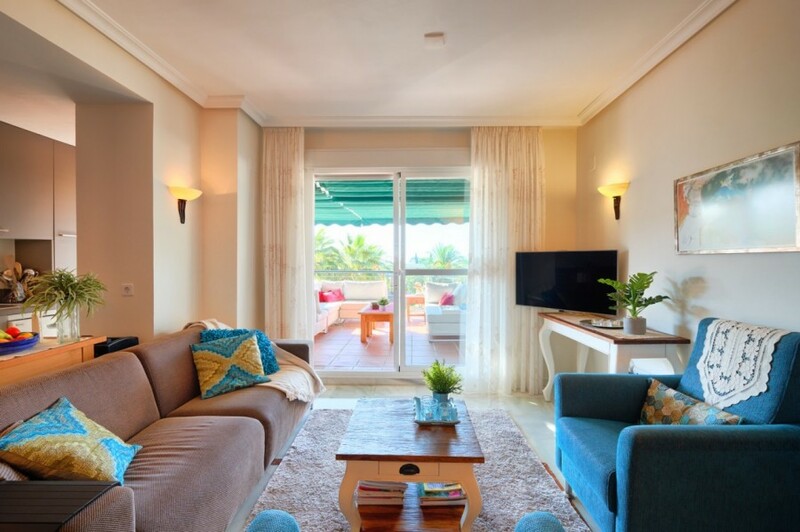 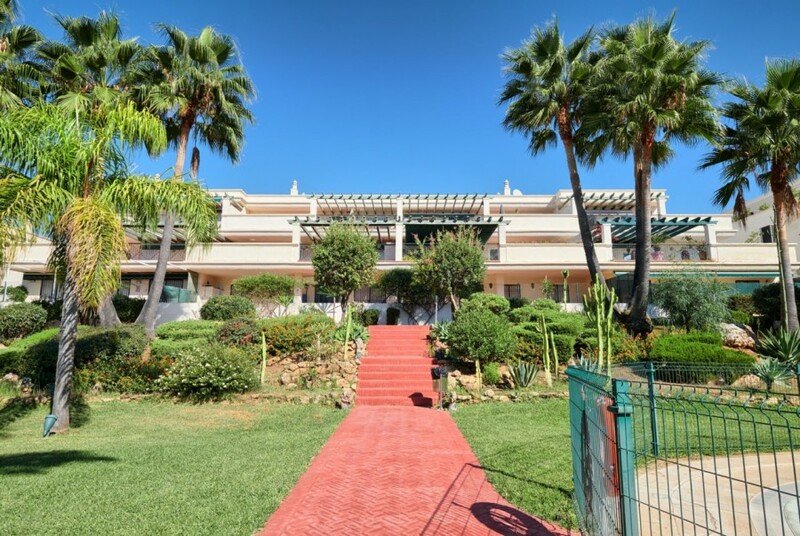 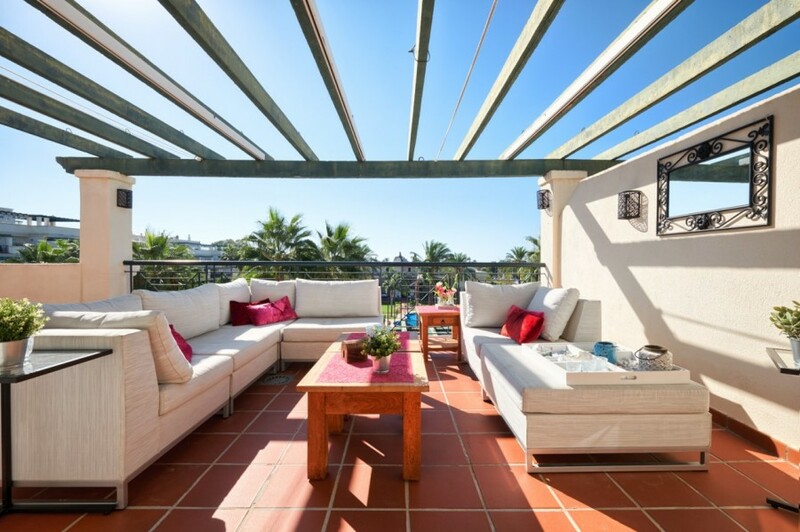 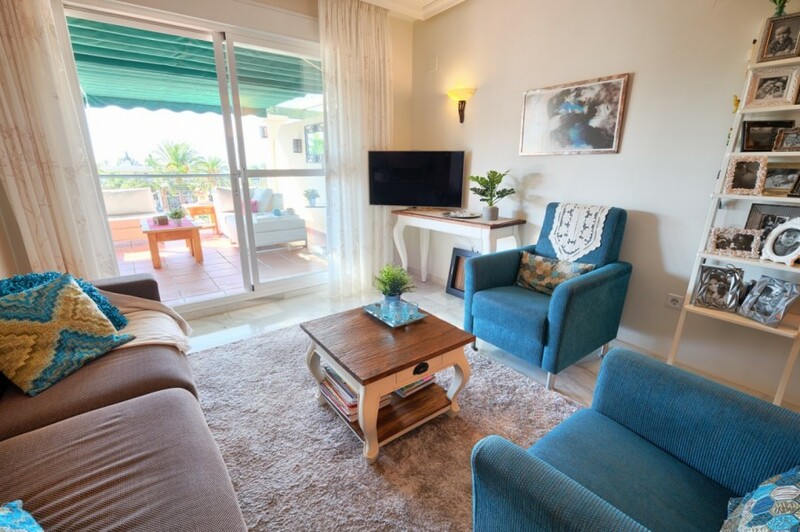 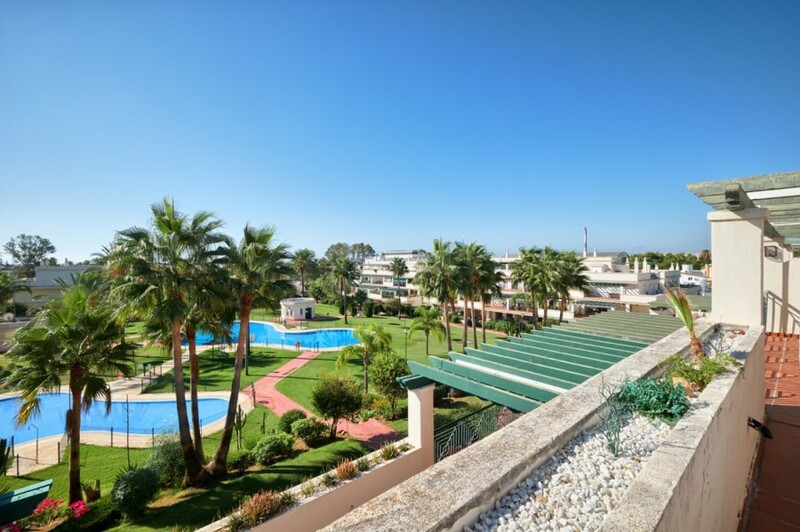 Large terrace, south facing, sea views and community gardens on this great private complex. 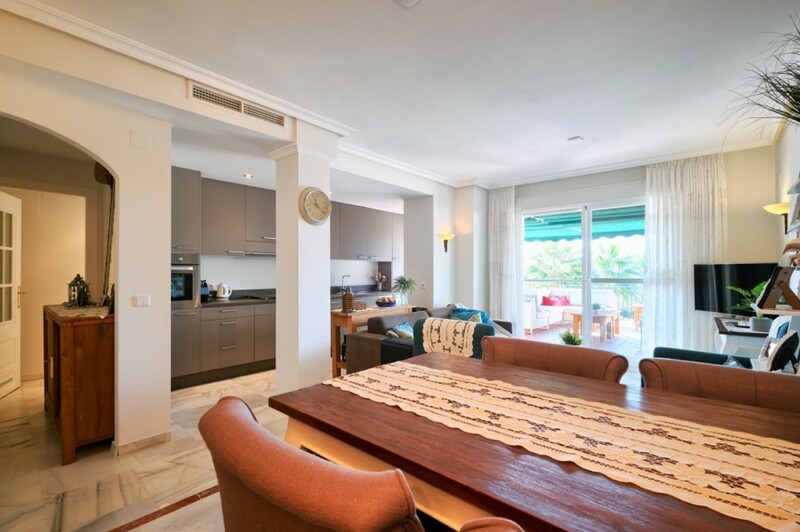 Living and dining area and open plan fully fitted kitchen with direct access to the terrace. 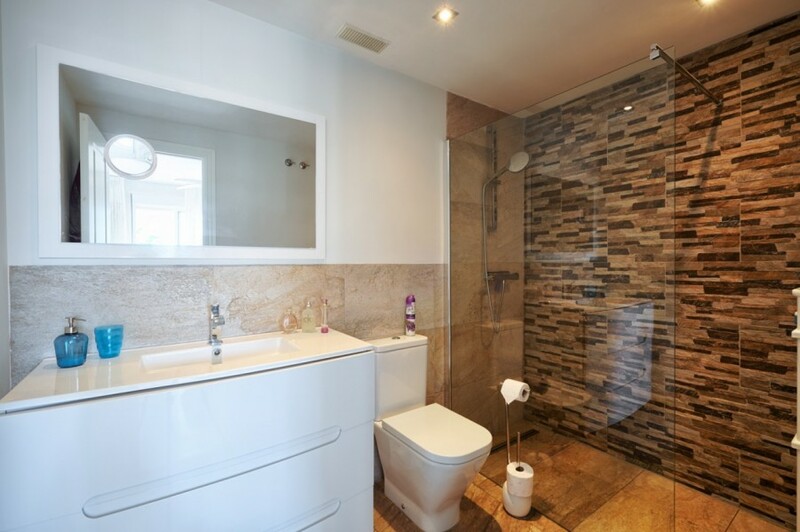 En-suite master bedroom and one guest bedroom with separate bathroom. 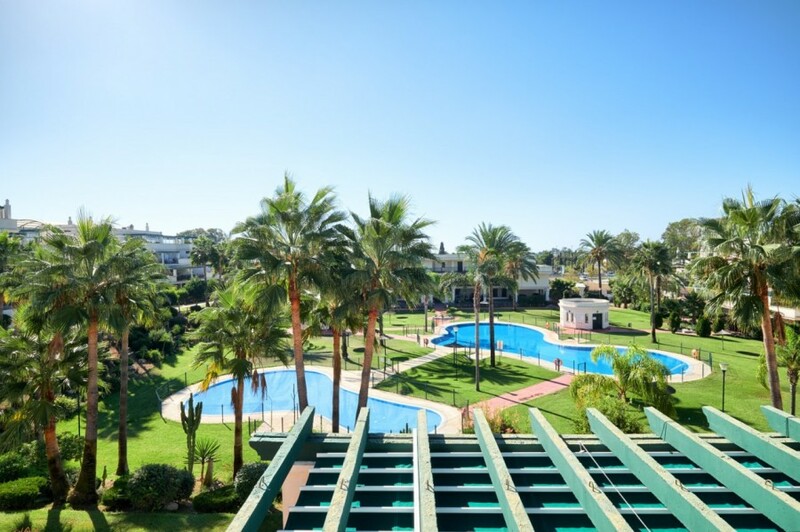 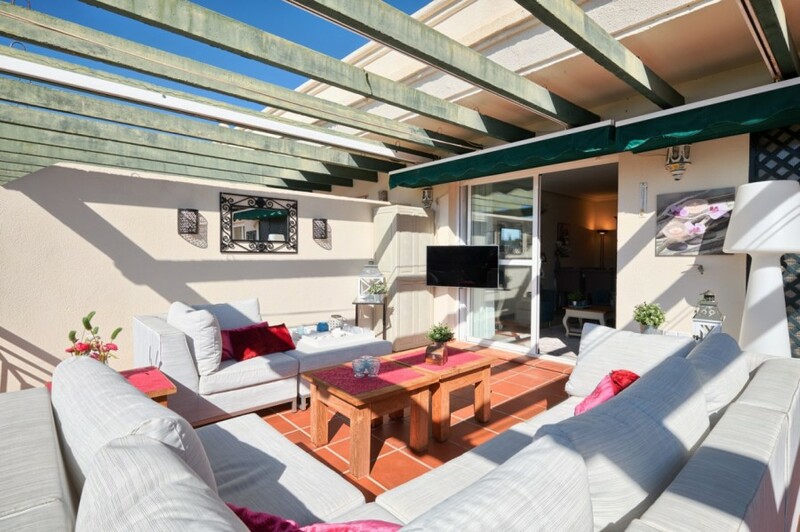 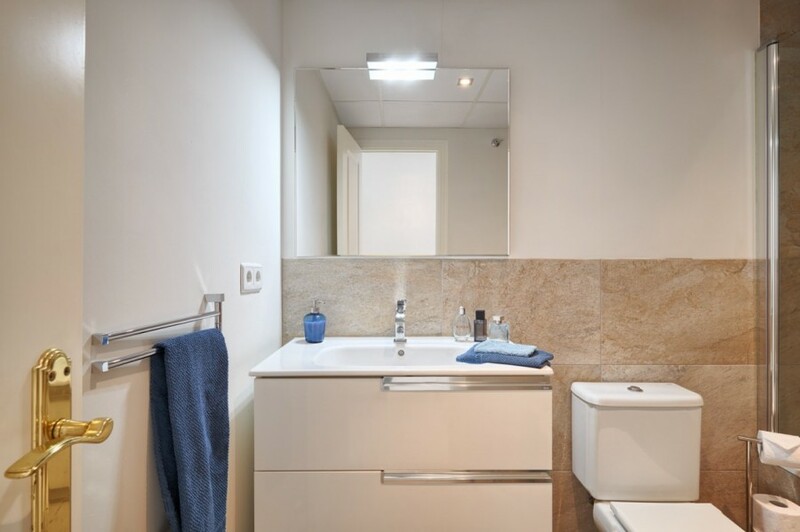 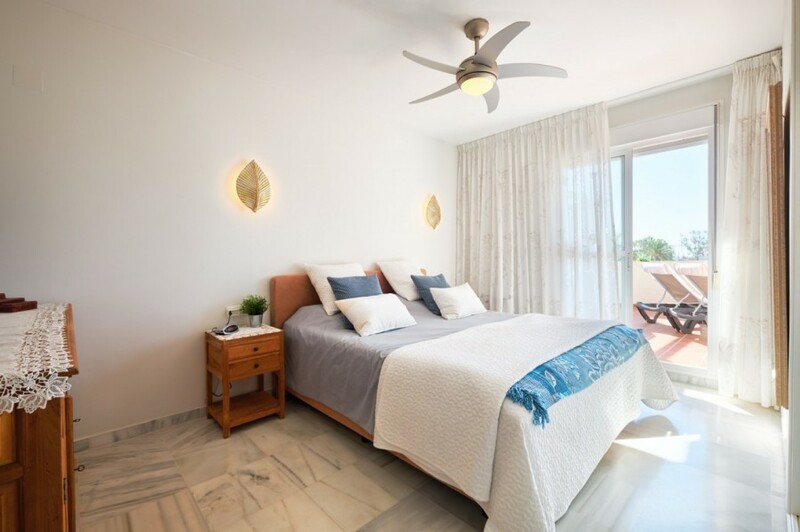 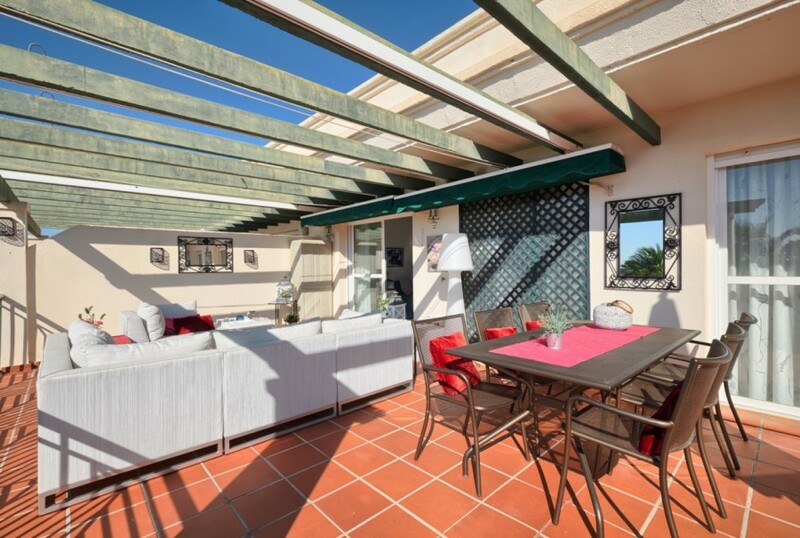 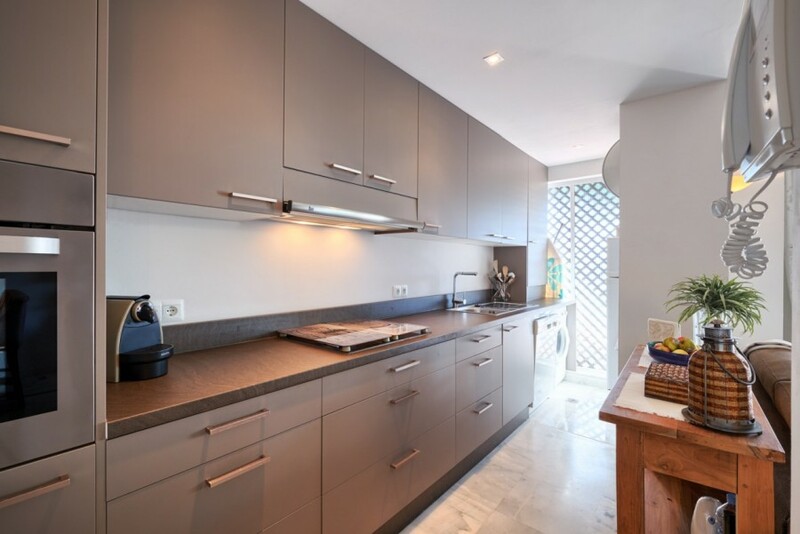 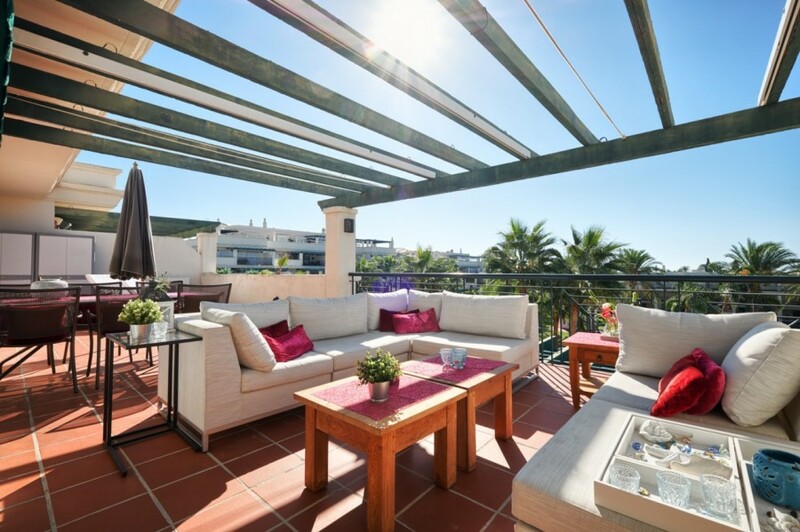 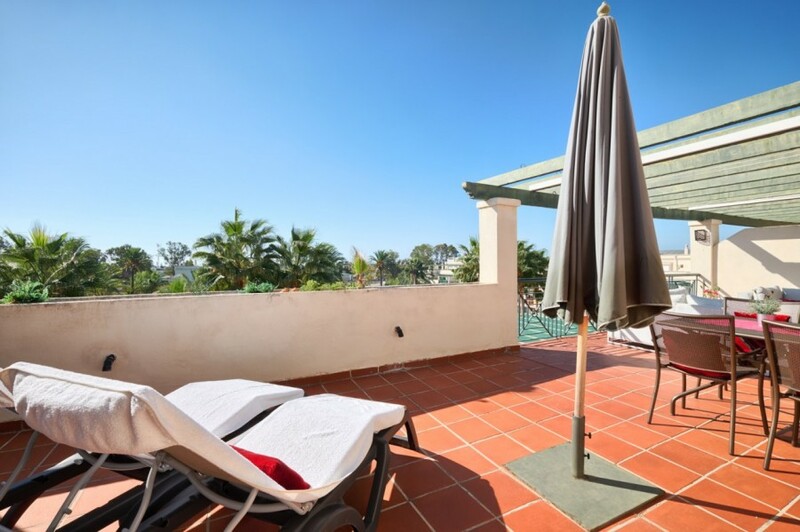 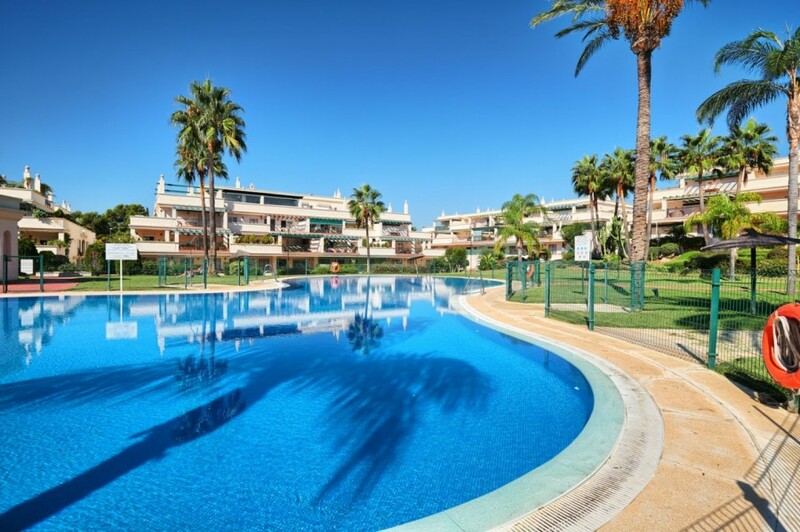 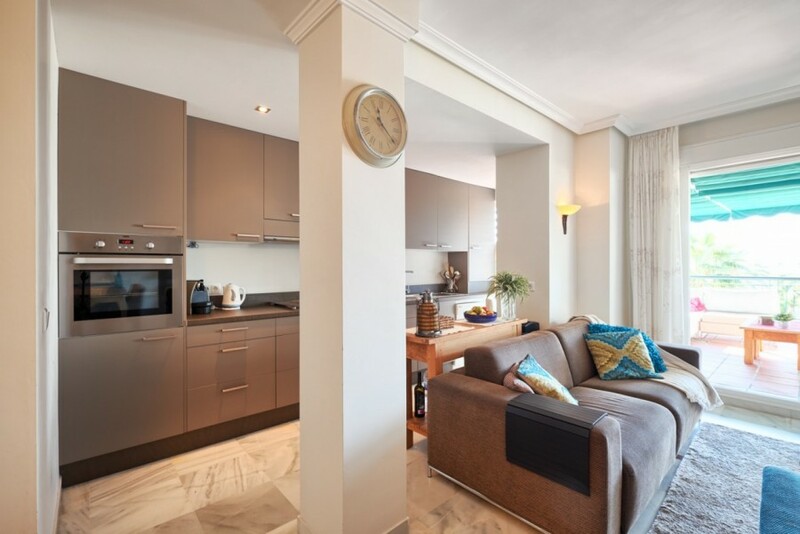 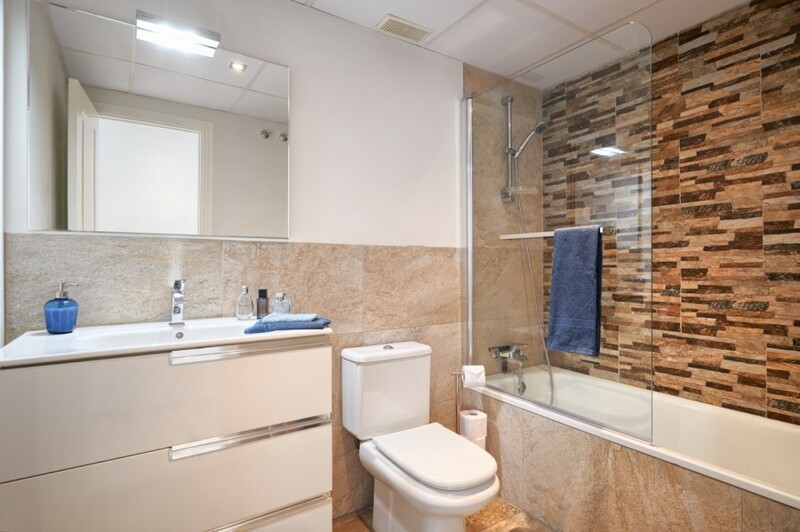 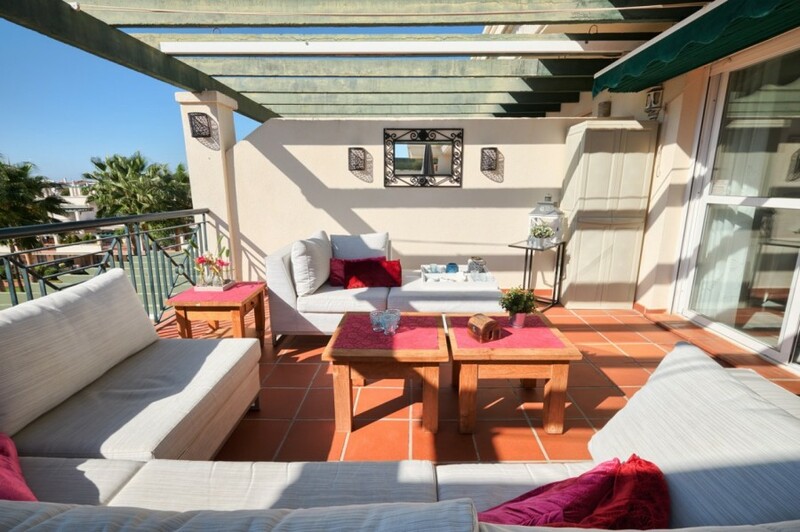 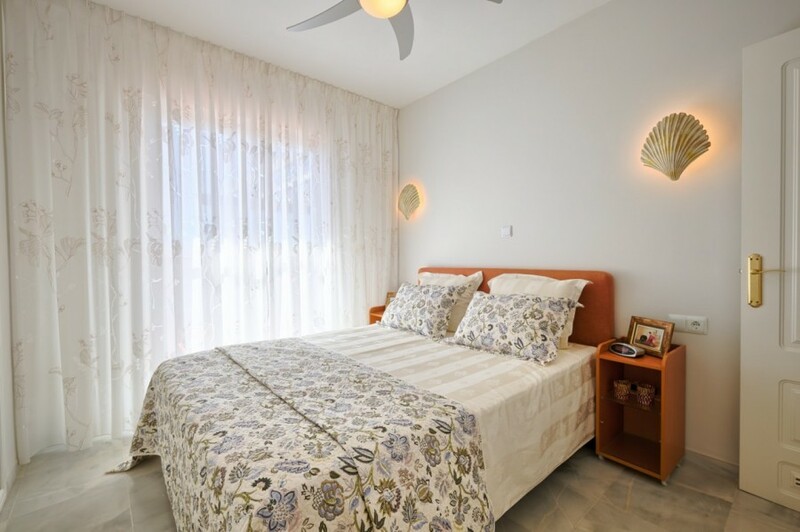 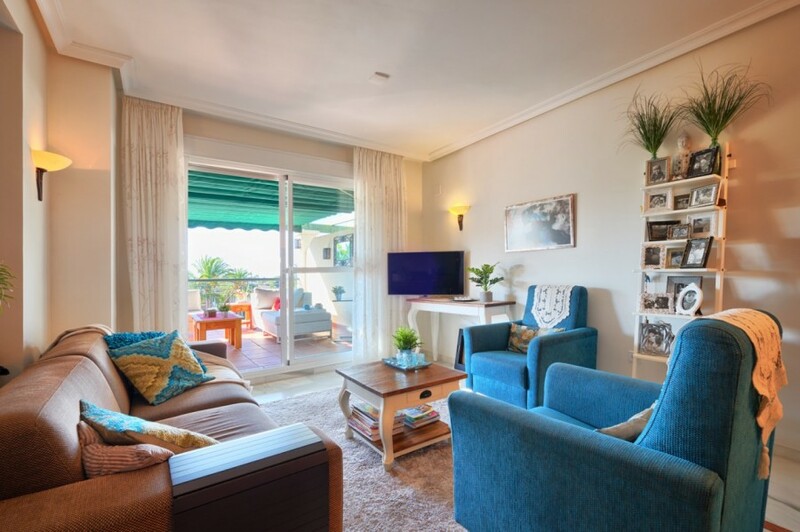 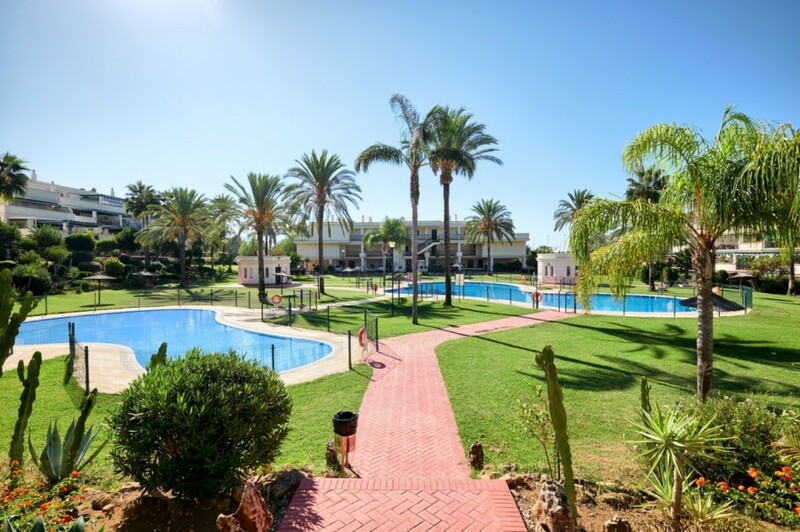 Walking distance to all amenities and Puerto Banús.